Are you needing to stock up on your holiday inventory? 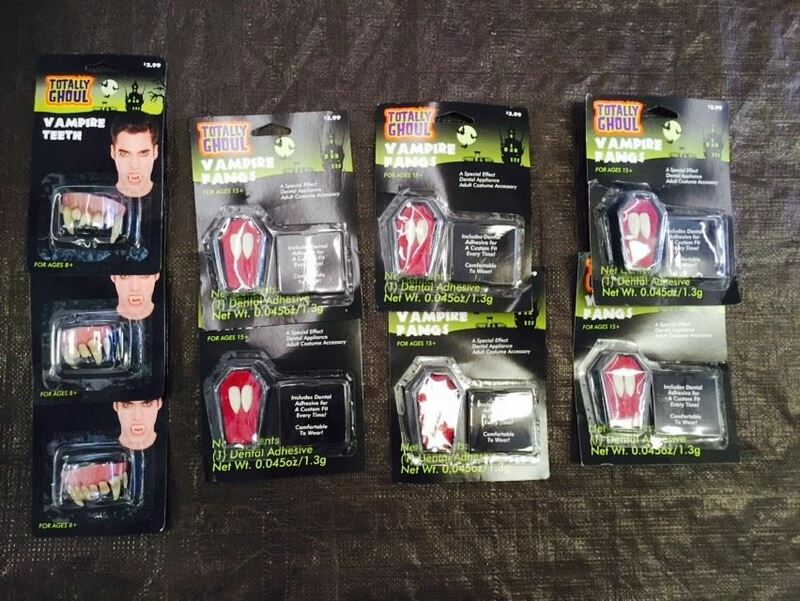 You are purchasing a wholesale lot of totally ghoul vampire fangs. The lot includes 14 complete packages. Click the button below to add the Wholesale Lot of Totally Ghoul Vampire Fangs, Lot of 14, NEW to your wish list.